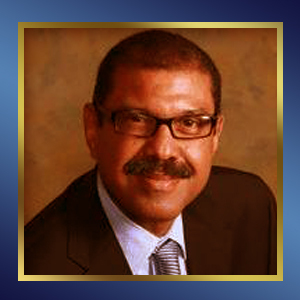 Born in the Dominican Republic and growing up in West Harlem, Dr. Nunez was a former Charles Drew member in the 1970s. He received his B.A. from Columbia University in 1976 followed by his M.D. from the College of Physicians and Surgeons of Columbia University in 1980. Following this he completed his residency in General Surgery at the Lenox Hill Hospital and then he completed a fellowship in endoscopy in the Department of Surgery at the University of Toronto. A specialist in general surgery and minimally invasive surgery, Dr. Nunez devoted 27 years of his life to distinguished service at Lenox Hill Hospital. Dr. Nunez is currently serving as Site Director for the Department of Surgery in St. Luke’s Hospital. He also has a private practice on the East Side. Because of his work, he has been listed as one of the “Best Doctors in New York” by New York Magazine. 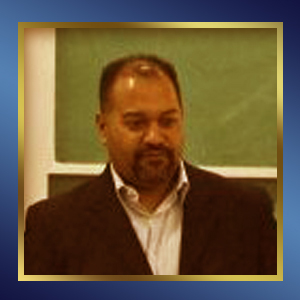 Dr. Ortiz, born in Washington Heights to immigrants, attended Columbia University starting in 1988. During his time at Columbia, he was part of various organizations, including the Charles Drew Pre-Medical Society. Afterwards, he earned his M.D. from the Mount Sinai School of Medicine and completed his pediatric residency in 2001. Since then, he has given back to the community by serving as the assistant medical director of the Harlem Children’s Zone’s asthma initiative and starting a pilot program in Harlem called Superkids, 4-week summer day program for asthmatic children. Dr. Ortiz is currently an assistant attending pediatrician at Harlem Hospital Center and is assistant professor of clinical pediatrics at P&S. Ms. Palermo, born in Spain to Puerto Rican parents, grew up in Europe and upstate New York because of her father’s involvement in the U.S. Air Force. Part of the first generation in her family to attend college and graduate school, she earned a Masters of Public Health degree (majoring in Health Policy) in 1999 from the University of Michigan. Since graduating, she has been chairperson of the Harlem Community Academic Partnership (HCAP), a group comprised of community and academic organizations determined to pinpoint social determinants of health and implement community-based interventions in Harlem. She is currently the Associate Director of Operations for the Center for Multicultural and Community Affairs at The Mount Sinai School of Medicine where she is responsible to establish connections between the medical school and the community it serves. Ms. Palermo also serves as board member of the East Harlem Community Health Committee, Board Chair of the Board of Directors for the Manhattan-Staten Island Area Health Education Center, and is a member of the New York Academy of Medicine Institution Review Board. 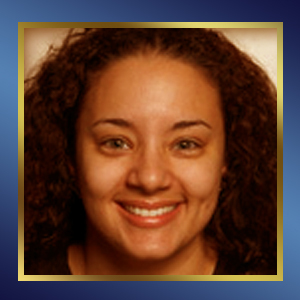 Currently, she is pursuing her Doctorate of Public Health at the CUNY Graduate Center. 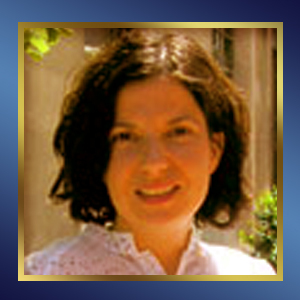 Megan Rigney currently serves as an Assistant Dean and Director of Preprofessional Advising at Columbia University.